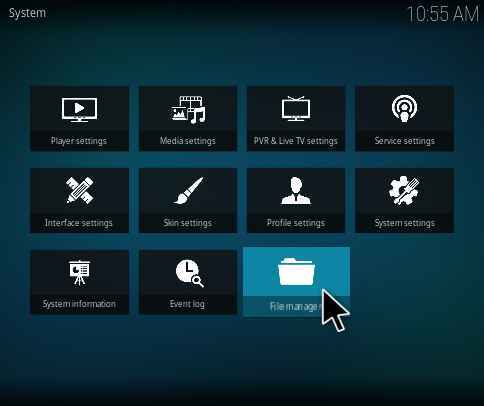 It is basically a video Kodi addon. It is available from the Noobsandnerds repository. 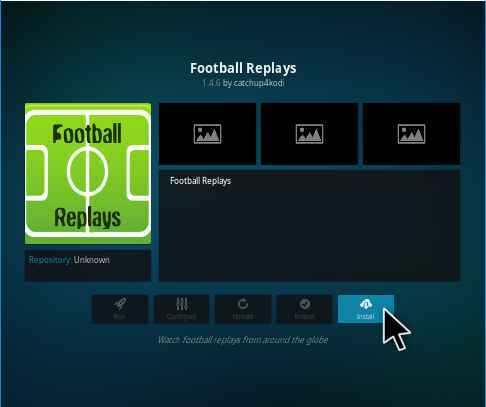 Apart from the other sports addon, it is specifically designed for the Football sports. Its contents can be mainly categorized into five different sections like Full Matches, Highlights, Find a Team, Pick a League, and Upcoming Matches. 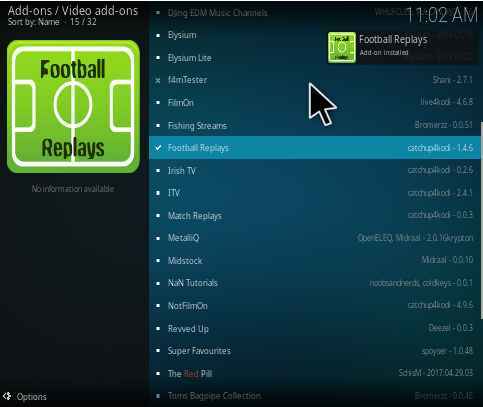 Now we will proceed to the installation procedure of Football Replays Kodi addon. 5. Here you can enter the path of the required repository. Now I will enter the path as “http://nan.aftermathwizard.net/nanrepo”. Make sure that the entered path is correct and then click Ok.
6. Here you can enter the name of the media source. Now I enter the name as “Noobsandnerds” and proceed to Ok.
7. 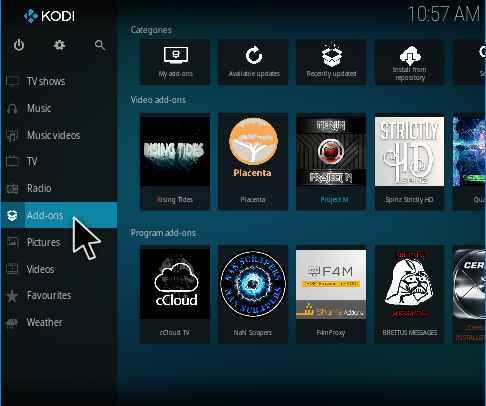 After entering the Path and name for the media source, Navigate to the Kodi Homepage and select the Add-ons. 9. 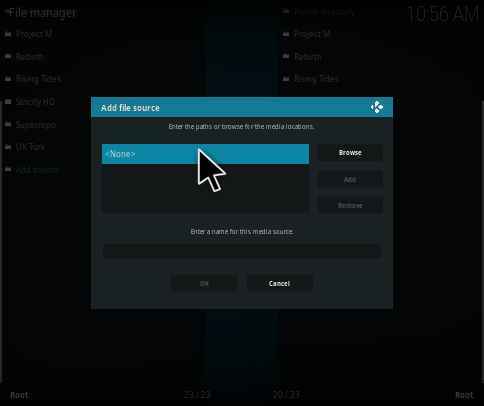 Now select the Install from zip file to fetch the required source. 10. Now you can find and select the source which you have entered in Step 6. Now I can select the Noobsandnerds repository. 11. Here you need to select the zip file in that repository. Now I can select the zip file as “noobsandnerds Repo(2.0).zip” and wait for few seconds while the repository is being installed. 12. Now the popup clearly says that the noobsandnerds repository is installed successfully. 13. Now select the Install from repository to browse the required repository. 14. Now the list of repositories is shown. 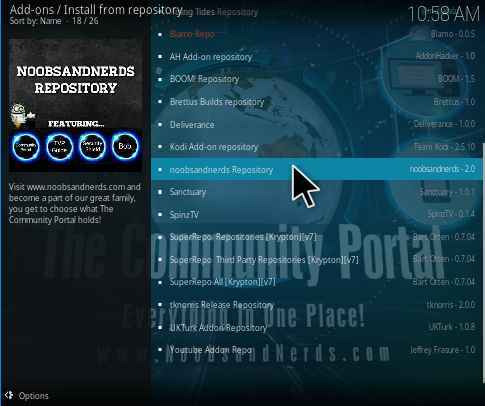 In that, you can find and select the “noobsandnerds Repository”. 15. 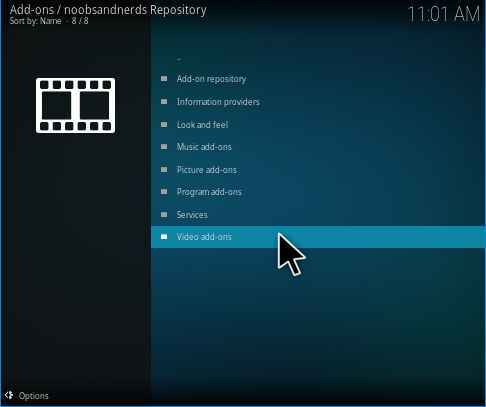 Select the Video add-ons from the noobsandnerds Repository. 16. Here the list of addons is shown, which are present in the noobsandnerds repository. In that, you can select the “Football Replays” addon. 17. 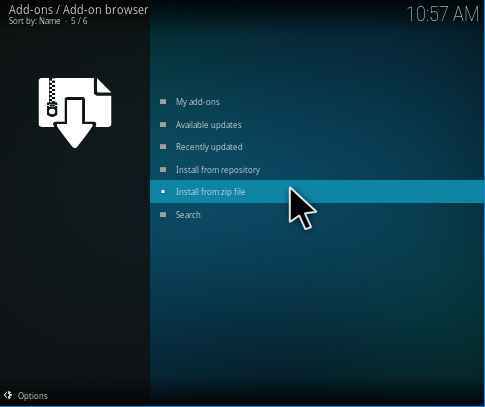 Now click on the Install in the Installation window. 18. 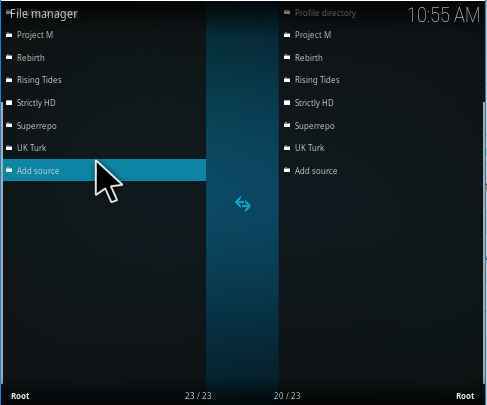 Here you need to select the version which is available for this addon. Now I can select the version as “Version 1.4.6(noobsandnerds Repository)” and wait for few seconds while the addon completes its installation process. 19. 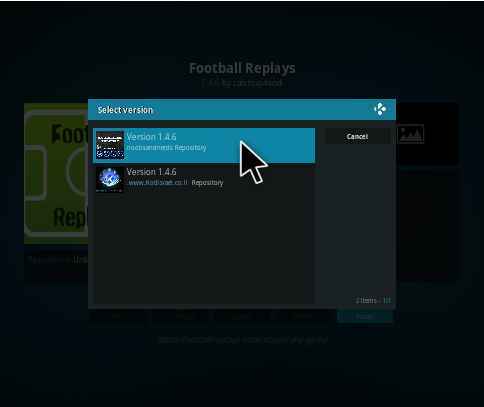 Here the popup clearly indicates that the Football Replays addon is installed successfully. 20. 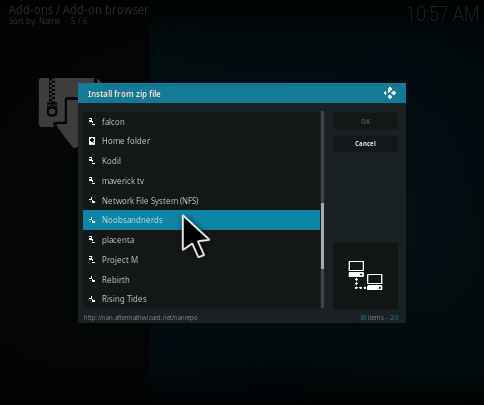 Now click on the Open to enter into this addon. 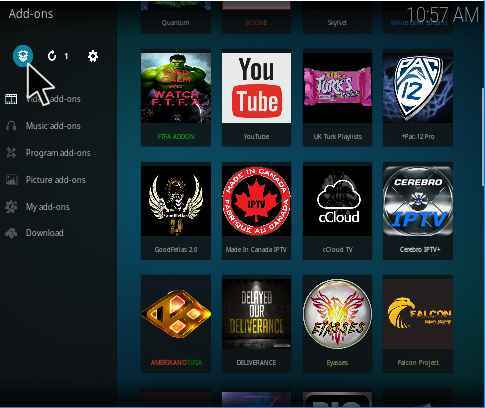 It is one of the best sports Kodi addons which is specifically designed for the football sports. All the features available in this addon are working properly without any issues. It categorizes the sections into five different folders like Full Matches, Highlights, Find a Team, Pick a League, and Upcoming Matches. Now let us see it one by one below. This section includes the list of matches which has been already played and will be going to play and can be sorted out by date. If you go inside, you can see the matches like Lille vs PSG: 02-02-2018, Barcelona vs Valencia: 02-01-2018 and so on. It is one of the best features to see the old favorite matches which you have ever missed to see it. It is one of the best feature present in this addon to find a team easily. Here the list of teams is displayed. In that, you can select your favorite team and enjoy the matches. If you click any one category, It asks you to choose the following two things: Full Matches, Highlights. If you want to choose the Full Matches, then you can see the complete match. I feel better to select the Highlights to see your favorite moments in that match. It is one of the useful features to know the complete schedule for all the upcoming matches which have to be played. 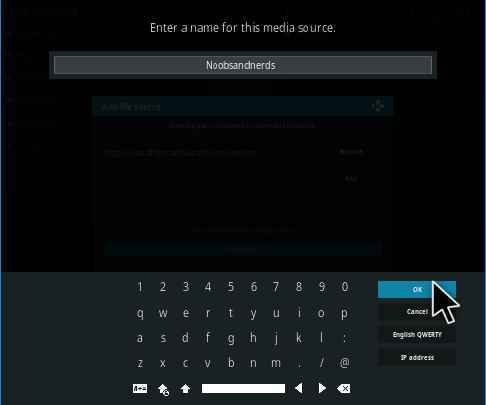 As said previously, It is basically a video Kodi addon and is available in the Noobsandnerds Repository. It is the best place to see all the football related matches and videos. 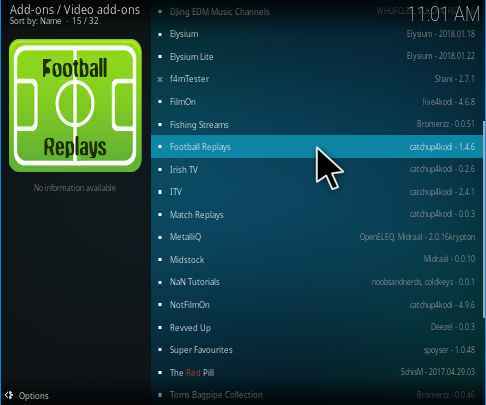 That’s all about Football Replays Kodi addon. If you are facing any issues while using this addon. Kindly do let me know via comments below. Sorry to report, in the last two weeks or so the “full matches” have not played at all for me.. I get the ‘default’ message of “check the log for information”..
football replays has been my main source for a long time.. and this recent break down is a bummer..